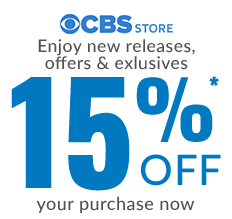 Welcome aboard the U.S.S. Discovery! 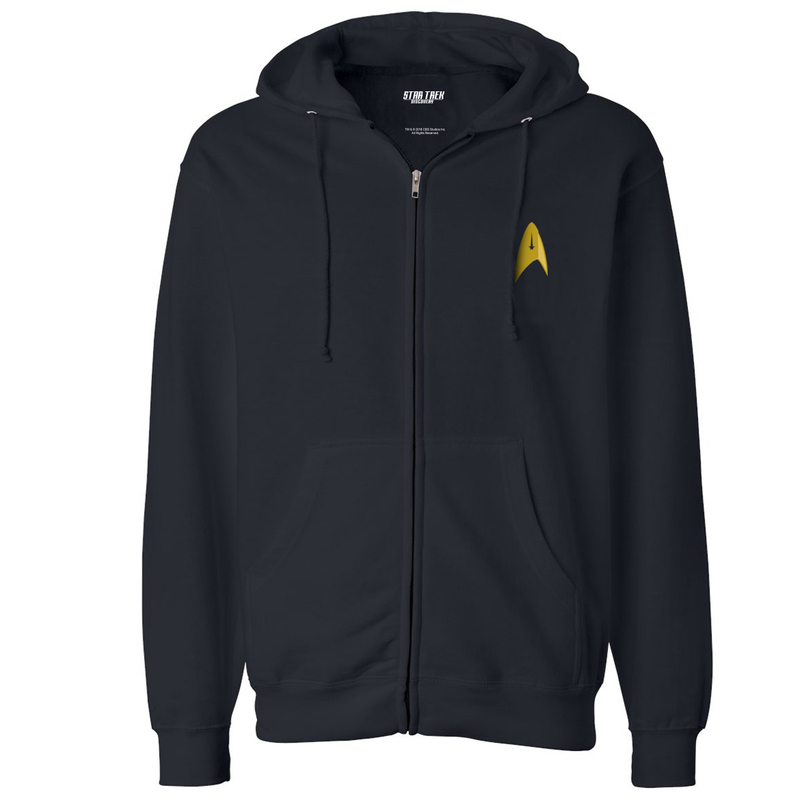 Join the crew and make it official with the Star Trek Discovery Property Of Zip Up Hoodie. 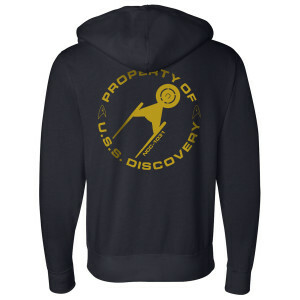 This zip up hoodie features the silhouette of Discovery along with “Property of U.S.S. 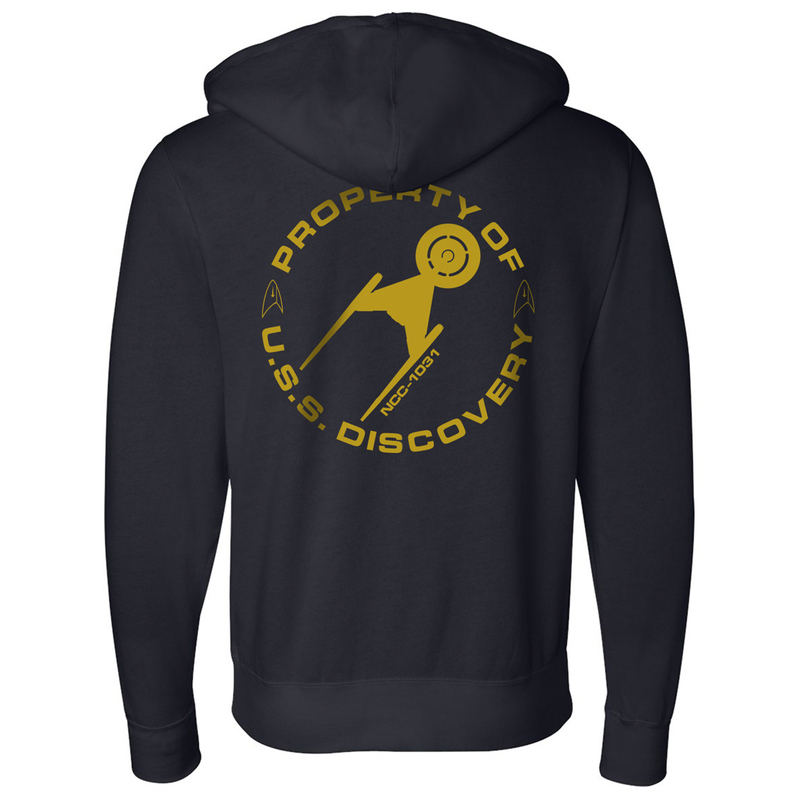 Discovery NCC-1031”. Add this zip up to your collection, it's perfect identifier of a true fan.